Need to stock up on bath tissue? 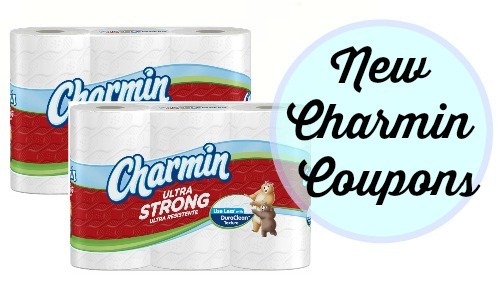 Here are (3) new Charmin coupons that you can print to save $1.50 on select Charmin products! 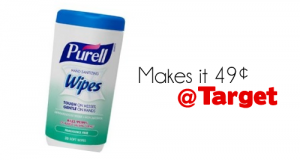 You can use the coupons to get a really great deal this week at CVS. –like getting it for $15.09 or $2.51 ea. 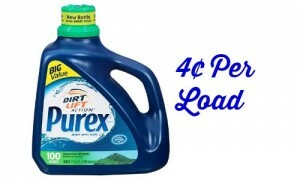 See all of the CVS deals.